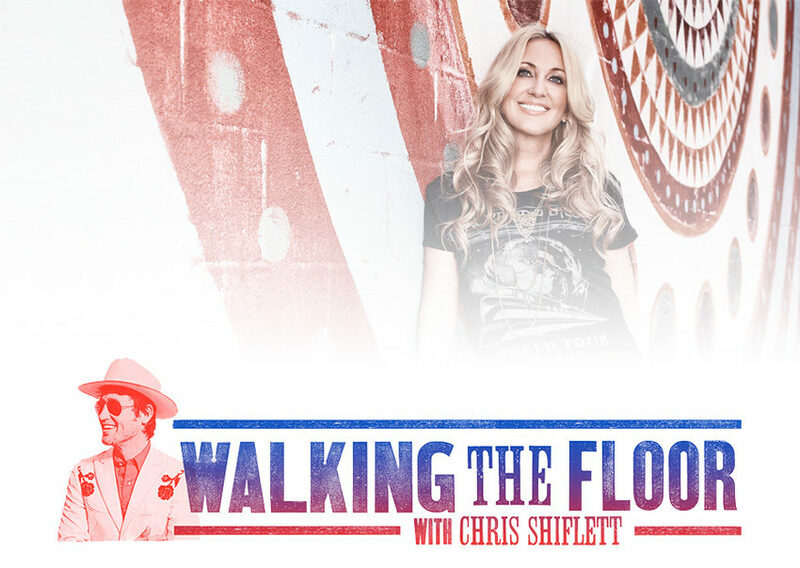 Country music superstar Lee Ann Womack hangs out with Chris in “Music City” Nashville, TN ahead of the release of her new record, The Lonely, The Lonesome & The Gone. Lee Ann Womack is an American country music singer and songwriter. Her 2000 single, “I Hope You Dance” was a major crossover music hit, reaching No. 1 on the Billboard Country Chart and the Top 15 of the Billboard Hot 100, becoming her signature song.